Luxury at its finest! 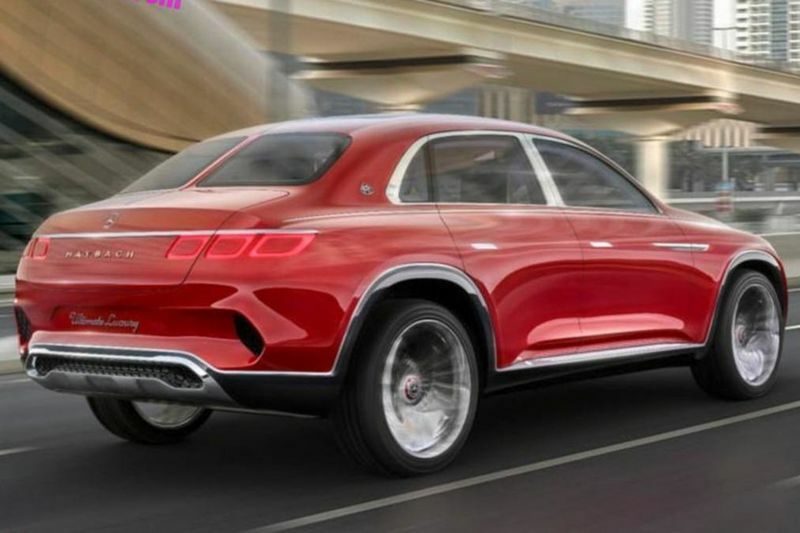 Images of the all-new Mercedes Maybach SUV has been leaked, and it sure is gaining a serious amount of popularity. In doing so, it is making any Range Rover look a bit dull in comparison... however, as expected, not in the price! Reports online also state that the concept is fully electric, powered by a 80kWh battery as well as four-electric motors. Power is claimed at 738bhp, while top speed it limited to 155mph. If the name wasn't enough, images of the cabin show that the overriding theme of the concept is luxury; four individual leather seats, rose gold trims and a Chinese tea set in the rear can be seen. Mercedes Maybach stands very much for modern luxury, where other super-luxury competitors take a more traditional approach. The difference is that modern luxury is a bit more tasteful. In a separate interview, Mercedes’ Vice President for Marketing, Dr. Jens Thiemer, said that electrification would also make its way into the Maybach brand. “Our strategy for our sub-brand with Maybach is exactly on spot, it’s going perfectly well. It’s much more than 10,000 cars we already sold with the derivatives of the S-Class – so the product portfolio will be extended. Electrification will, of course, hit every car and we all have to be prepared. There will come a point in time where every manufacturer's complete portfolio will become electrified, whether its plug-in hybrid or pure electric engines. But nevertheless, the pros outweigh the cons greatly, especially when it comes to performance, maintenance as well as environmentally friendly. I guess for now we have to slowly come to terms with it. If and when the Mercedes Maybach SUV gets put into production, we're pretty sure it will be amongst the top 10 most luxurious cars ever to hit the roads and we will be sure to look out for it!